If you’re a gardener, I’m sure you totally “get” that compost is awesome. But you may not have jumped on the DIY compost bandwagon because you either don’t have the space or you worry it’s too complicated to do well. Vermicomposting may be the answer for you. Also known as “worm composting”, it’s one of the easiest ways to compost kitchen scraps in a small space. And to be honest…the little worms feel more like pets than worms. But ask anyone with a worm bin and they will probably admit that develop a fondness for those little wigglers that they never expected. 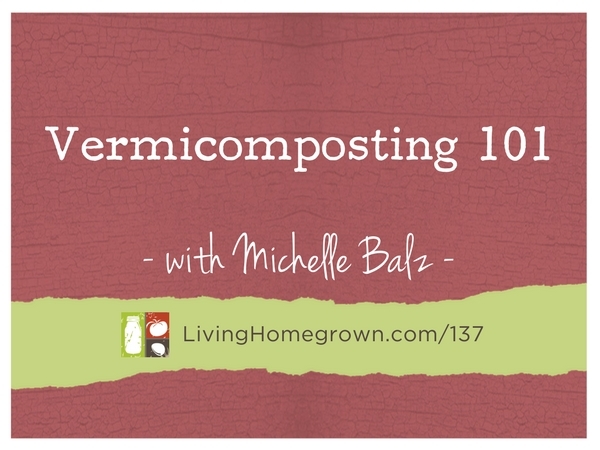 On this week’s podcast, I brought on author Michelle Balz to chat about everything vermiculture – which is the process of using worms to create compost. Michelle Balz is a long-time backyard composter with a passion for reducing our impact on the planet. 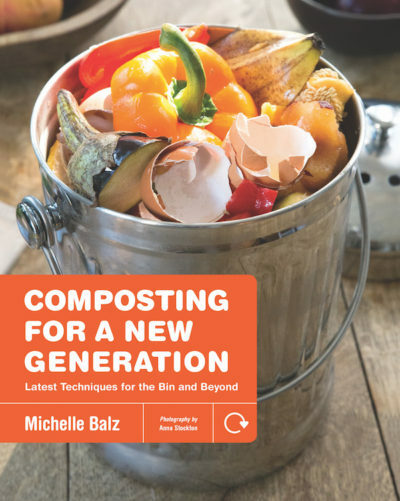 Her newly published book, Composting for a New Generation, gives readers a comprehensive look at the many types of home composting and provides tips on how to compost successfully. When not writing or teaching classes on backyard composting, Michelle is learning everything she can about composting, recycling, reusing, and waste reduction. 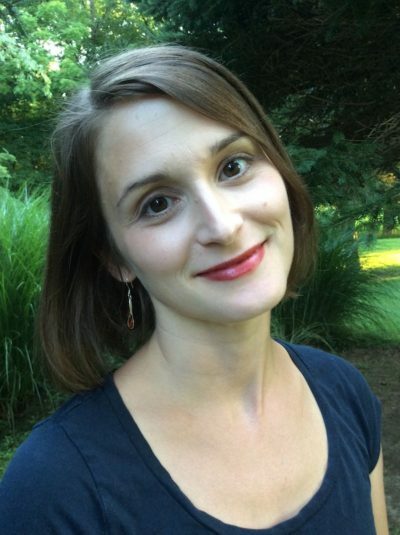 Michelle has a bachelor’s degree in Environmental Studies and a master’s degree in Professional Writing both from the University of Cincinnati. She lives in Cincinnati, Ohio.